We work with Political Bodies, Politicians, Corporate Clients, Agencies and anyone else that needs our services. Offering complete packages for your events or bespoke solutions covering all of your Audio, Visual, Lighting and Set design. 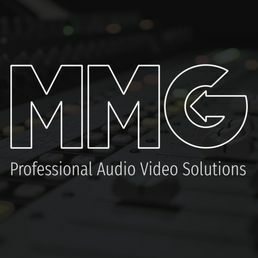 We offer you outstanding service with amazing results for all of your AV requirements. 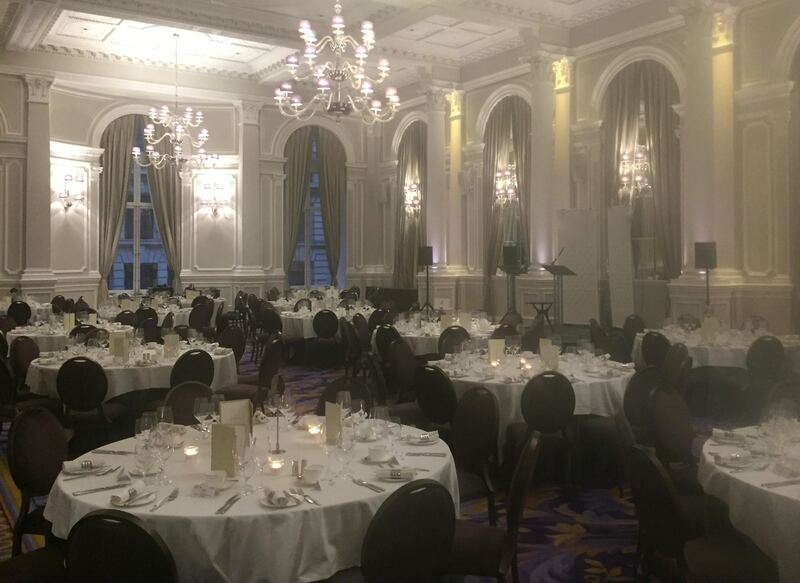 With a wide range of experience within the live events sector we have the help and advice to make your event a great success and deliver impeccable service. We are Competitively priced - catering for events big or small. From speeches, bands or DJ’s to full production large scale events. If you have an event coming up we would be delighted to advise on solutions to suit both your event and budget. 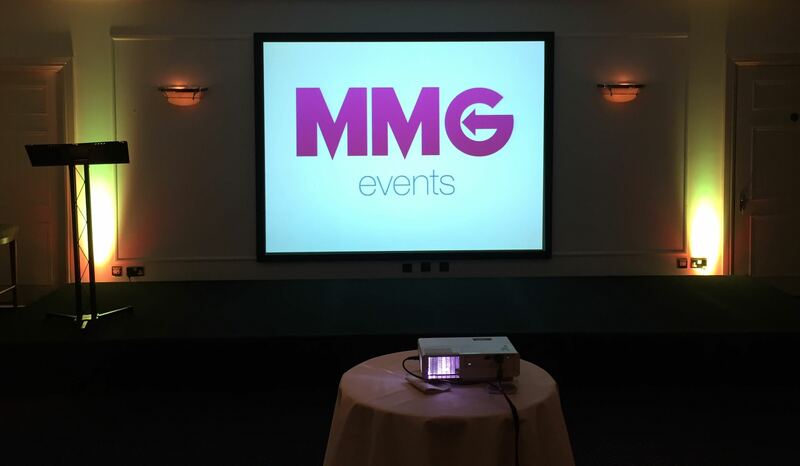 MMG work across the UK in 5 star hotels, exclusive hotels, high quality service venues and event spaces. MMG are focused on providing a 5 star service standard and reliability so you get what you want, when you need, everytime. 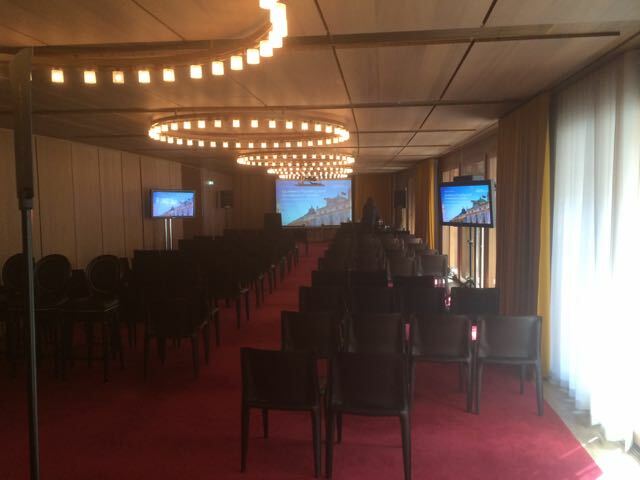 Our support leading into events is tailored to the client. If you need an ongoing dialog and support, we are there. If you just want to book your event and send us a brief we will handle all aspects for you. 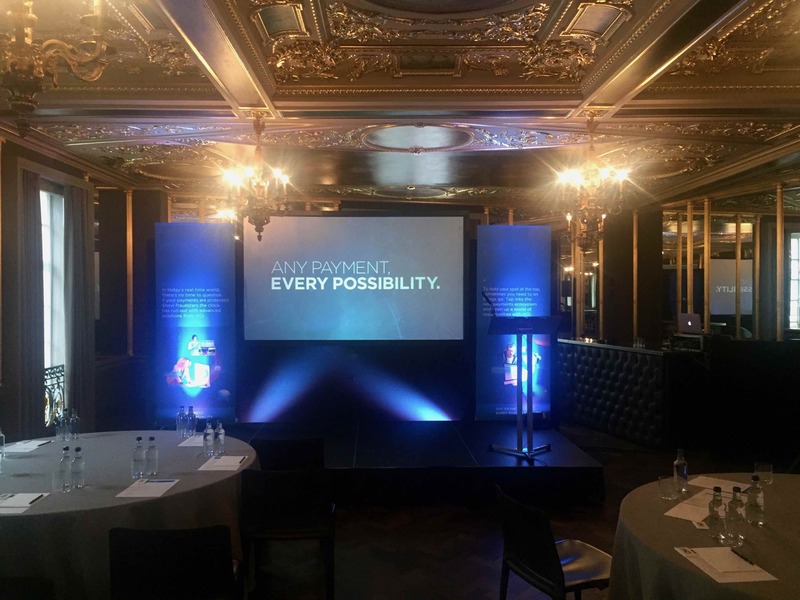 All of our crews are selected for their presentation and high end skill sets, our technical team make your vision a reality utilising the very latest technologies and we have a lot of options to make your events memorable. Get in touch for help and advice on your event. It is amazing how much difference lighting makes to your event, simple colour changes using up lighters or larger rigs with moving lights bring a personal identity to any occasion. The best in clarity giving you an exceptional PA, bringing your event to life and making sure everyone can hear crystal clear. Recordings are also available if needed. Please note that all wireless microphones have encrypted signals to ensure the highest level of security. Plasma screens & projected images used to add visual elements like slide shows of photos, videos or any other content you can imagine. The finishing touch and, literally, backdrop for your event. We can take you through stock solutions or full bespoke design as required. Contact us for a free quotion.